WASHINGTON — D.C. transportation officials say crews will start towing cars illegally parked in special ride-hailing pickup and drop-off zones near Dupont Circle starting Thursday. 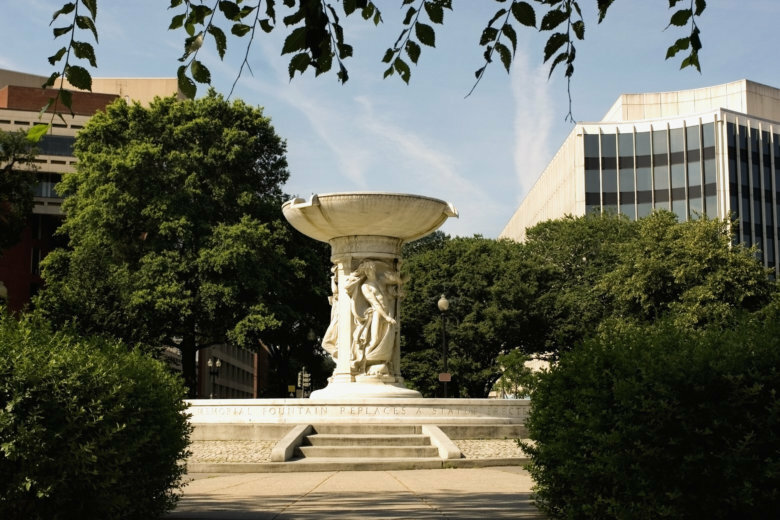 The night-time curbside parking restrictions were first implemented last October as a way of decreasing congestion and safeguarding pedestrians around Dupont Circle’s bustling nightlife. A year later, DDOT is deeming the program said the new rules were ‘well received’ and officials are pouring more resources into parking enforcement. 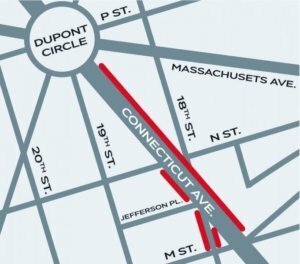 The pickup and drop-off only zones apply to Connecticut Avenue, from Dupont Circle south to Rhode Island Avenue and M Street. Parking is prohibited in these areas between 10 p.m. and 7 a.m. from Thursday to Saturday night.